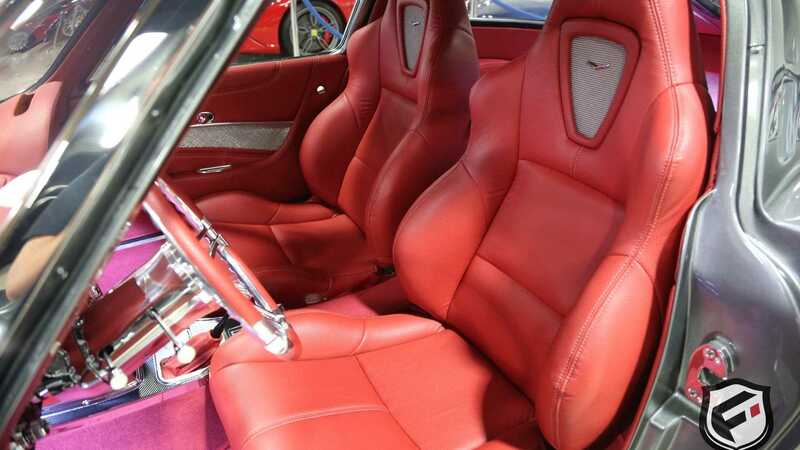 The Corvette is one of America’s most loved classics. 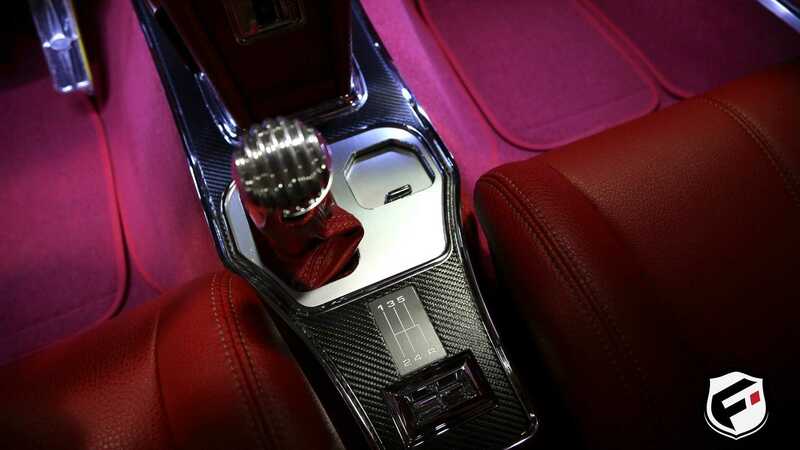 Having began its foray into the world seven decades ago, the car has certainly seen a huge amount of history unfold. Now onto its eighth generation, the car has all but changed beyond recognition when compared to the original C1. Despite so many iterations, it’s widely accepted that the C2 is the most sought after and as we all know is referred to as the Stingray. What is less known, however, is that of the C2 variants, the 1963 model is undoubtedly the rarest and most collectible. 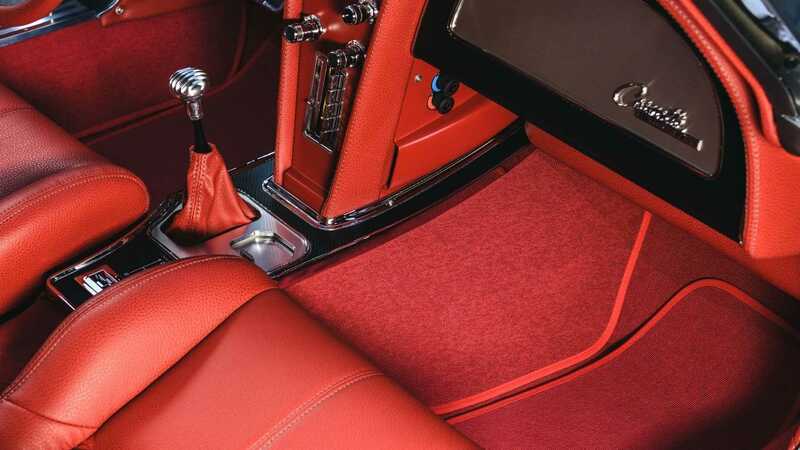 In 1963 there were several design innovations that lasted just one year, making these examples especially rare today. Despite some 10,000 coupe models being produced, many have suffered neglect or are waiting in the big car park in the sky for their next adventure. 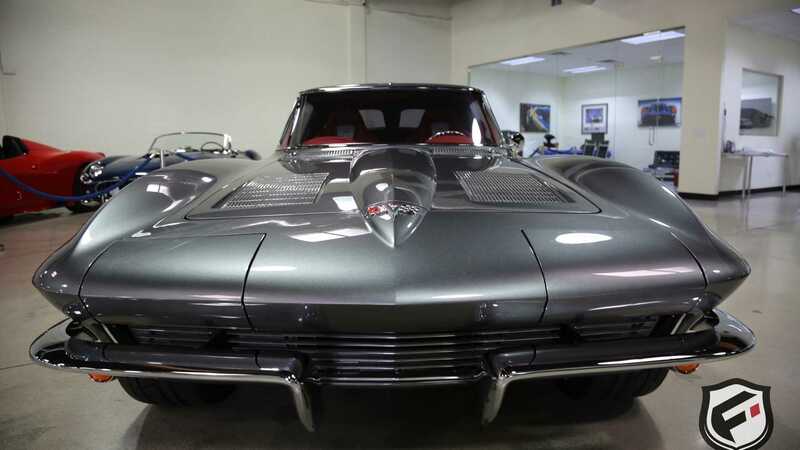 The 1963 Corvette sports the iconic split window from which its name is derived. 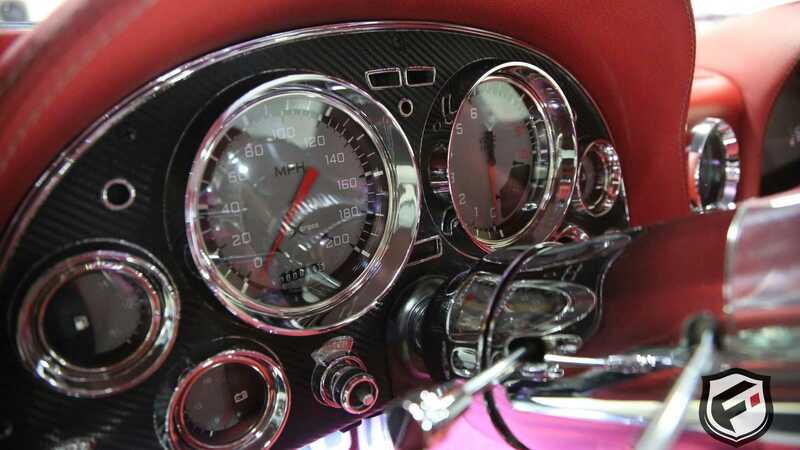 Amusingly, many owners saw this as an archaic design feature in the decades past, and consequently had them cut out with a full width pane of glass used as a replacement. If only these owners knew of the sacrilege this would translate to for todays enthusiasts, they could have seen past the VW Beetle comparisons perhaps. 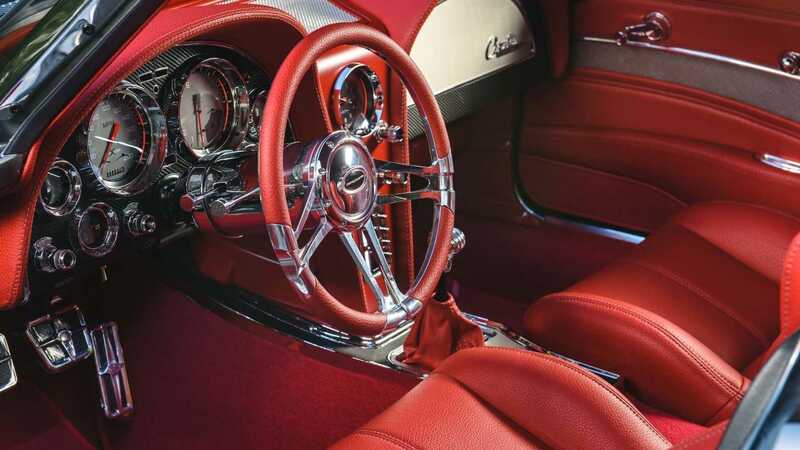 Many saw the ‘63 model as a concept put into production, with other oddities such as the wheel trims that were constructed from 17 separate pieces as opposed to a single press stainless steel counterpart. The fuel filler is unique in design too, with a wheel attached to a spring used as the holding mechanism when in the closed position. The louvres on the bonnet are not actually functional, yet as owners of the C2 will realize, they actually should have been. Costs sadly spiraled, and consequently these models are known for front end lift at high speeds, a failure that actual louvres would have happily solved. The car featured here, however, is on a whole other level. A true custom built resto-mod pushing the boundaries of classic design with modern engineering, this C2 is the king of the streets. 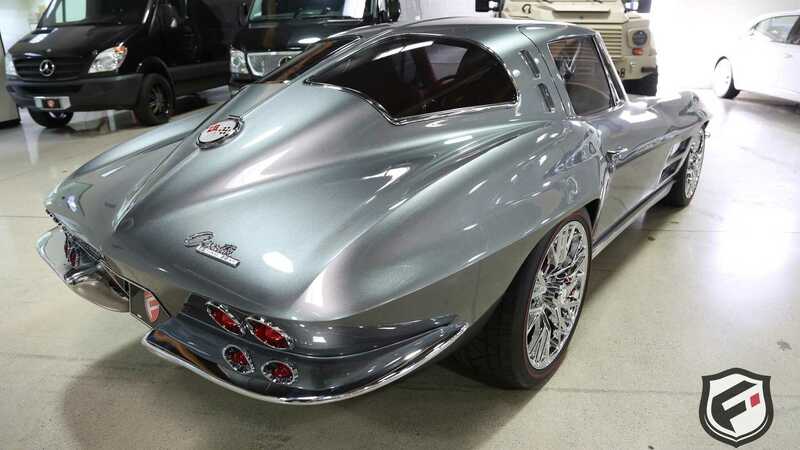 Using technology from later Corvette models without tarnishing the original design it is surely the perfect blend. 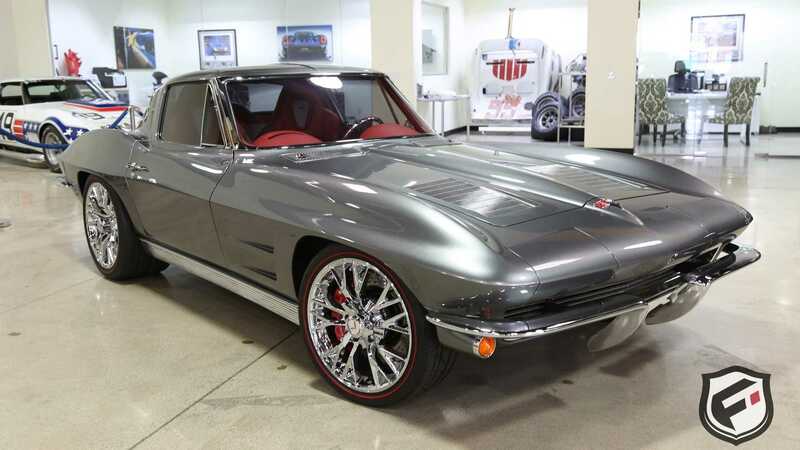 This Corvette was completed in 2016 and has featured at SEMA. 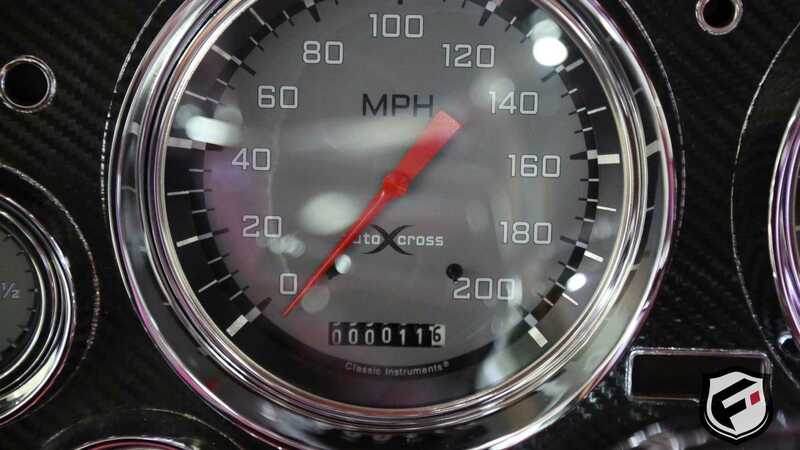 Despite completion three years ago just 12 miles have elapsed in that time period, and as such that car is as new as they come. A fully custom built chassis is the foundation with polished C5 front and C6 rear suspension allowing for the widest wheel and tire combination possible, creating a driving experience that has to be witnessed to be fully understood. 2016 model year Z06 wheels are fitted which have been meticulously machined to accept the more traditional spinner centre caps from the original. 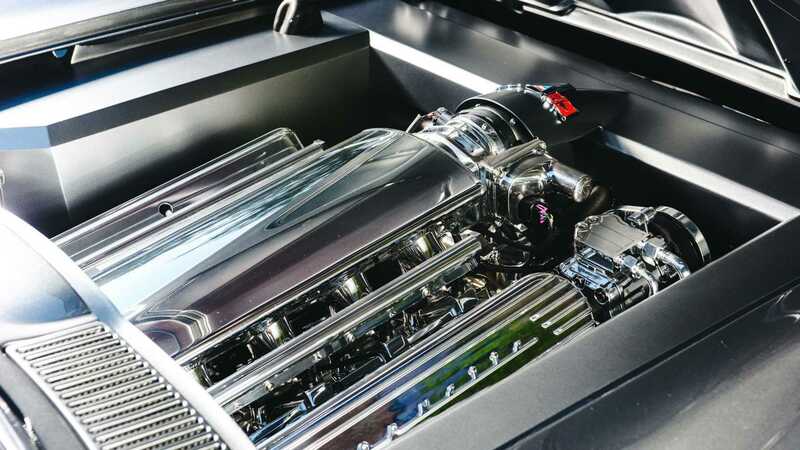 Replicating the original motor, the new LS3 fitted has a custom made air intake to create a close match to the fuel injected original. 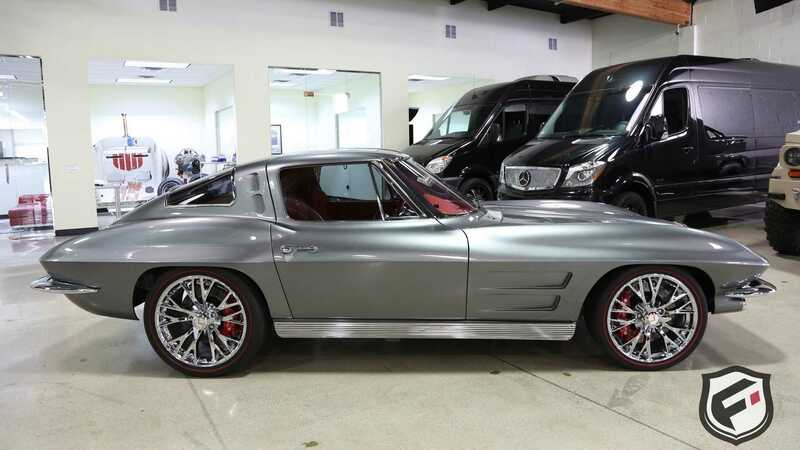 For more information on this C2 Corvette visit the Motorious classifieds.